Access to justice in the form of appeal is a fundamental right of every ‘victim’ of crime and cannot be restricted only to victims in police cases, the Court opined. Justice Joymalya Bagchi was of the opinion that a ‘victim’ of crime has a right to prefer appeal against an order of acquittal or conviction for lesser offences or inadequate compensation even in a complaint case under proviso to Section 372 CrPC. notwithstanding the pre-existing right of a complainant to prefer appeal against acquittal under Section 378(4) CrPC. (i) A ‘victim’ in complaint case (who is not a complainant) is entitled to prefer appeal against an order of acquittal or conviction for a lesser offence or inadequate compensation in terms of proviso to Section 372 Cr.P.C. notwithstanding existence of pre-existing of appellate remedy in favour of the complainant under Section 378(4)/(5) Cr.P.C. 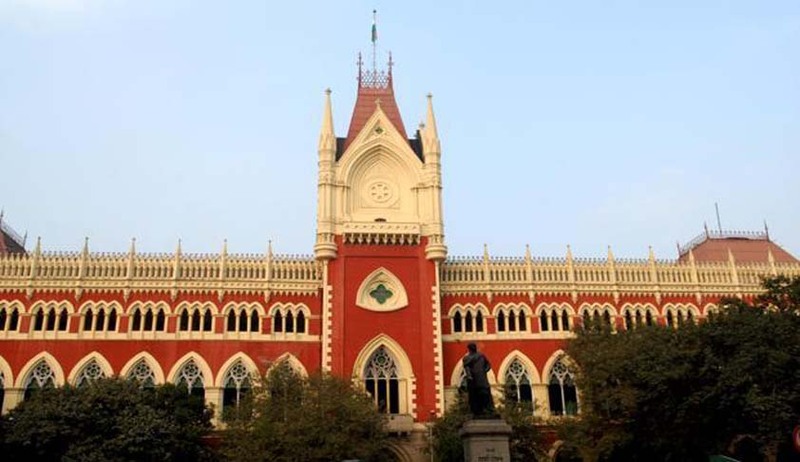 The forum for preferring such appeal by the victim would be determined in terms of aforesaid proviso itself and no special leave under Section 378(4) Cr.P.C. is required if such appeal is required to be filed before the Court of Sessions in terms of the proviso to Section 372 Cr.P.C. (ii) Where the complainant is also the ‘victim’ of crime, he is entitled to prefer appeal as a ‘victim’ in terms of proviso to Section 372 Cr.P.C. against conviction for lesser offence or inadequate compensation in addition to the appellate remedy under Section 378(4)/(5) Cr.P.C. In such cases, the complainant/victim is entitled to elect his remedy against the order of acquittal and file appeal either in his capacity as a ‘victim’ before the appropriate forum in terms of proviso to Section 372 Cr.P.C. or may seek leave and prefer an appeal before the High Court under Section 378(4)/(5) Cr.P.C. as a complainant. However, if he avails of one of the aforesaid remedies he shall be precluded from taking recourse to the other remedy in accordance with law. (iii) In a case where a ‘victim’ (who is not the complainant) has preferred an appeal against acquittal in terms of proviso to Section 372 Cr.P.C. before the Court of Sessions while the complainant has sought his appellate remedy before the High Court in terms of Section 378(4)/(5) Cr.P.C., it shall be open to the High Court in exercise of its power under Section 407 Cr.P.C. to transfer the other appellate proceeding to itself and hear both the appeals analogously. (a) Whether a victim in a complaint case can avail of the right to appeal under proviso to Section 372 Cr.P.C.? (b) If so, what is the form and manner of availing of such remedy?